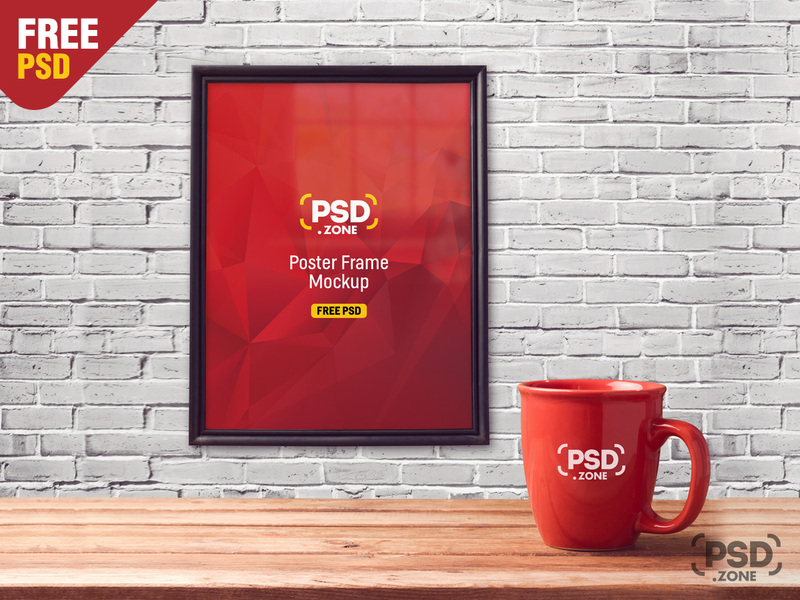 Today’s Freebie is Poster Frame with Mug Mockup PSD. 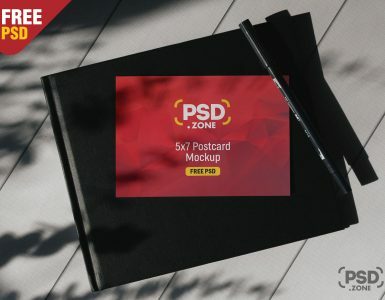 Showcasing your Picture/Photo, flyer or Poster design work in the flattering way possible in a realistic indoor environment available for free download. This Poster Frame Mockup perfect for any photographer, artist or graphic designer who wants to showcase their work in a style. 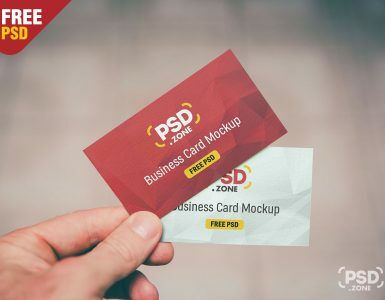 You can easily edit this Poster Frame Mockup that come with smart object. 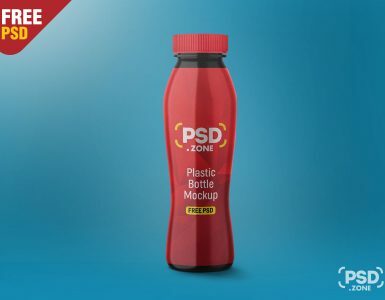 Just replace your custom design inside the smart object using Adobe Photoshop and you are done!